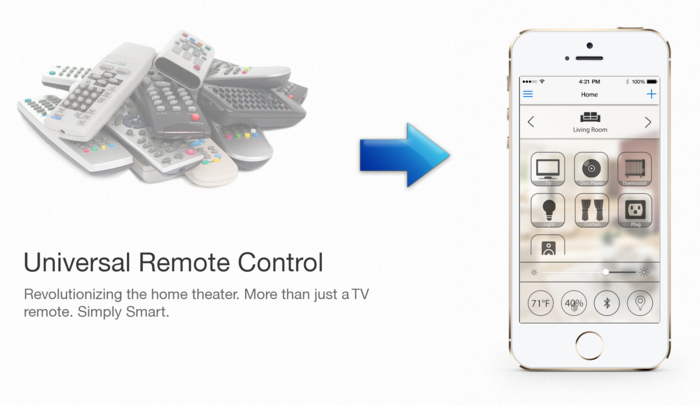 xRemote – Home Automation in the palm of your hands! You are at:Home»BUZZ»xRemote – Home Automation in the palm of your hands! Imagine waking up in the morning and with the a couple of button presses on your smartphone, you open the blinds, turn on the coffee maker and the TV to your favorite morning news. 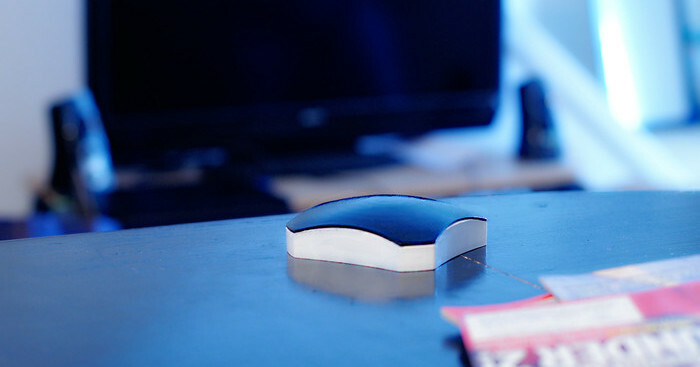 Ctrl X Technology has developed xRemote – the device to do it all. There are three different models of this device: xRemote Gateway, xRemote Mini, and xRemote Switch. I’ll primarily be writing about xRemote Gateway. 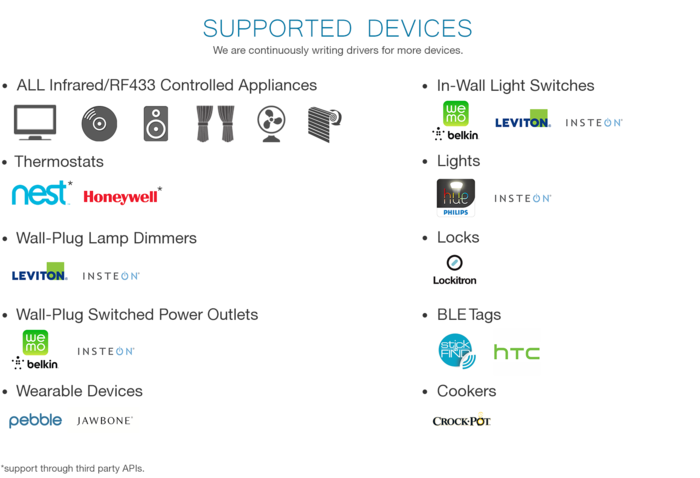 One of the main reasons I am excited about this product is the level of compatibility the device provides, everything from Nest thermostat, wearable devices, infrared devices to light switches and more. How does it do that? Well, xRemote Gateway has many ways to connect to all your gadgets. In fact, it can connect via infrared, bluetooth, RF433, and WiFi. Even if your gadget at home isn’t that smart – you can purchase a xRemote Switch to plug it into and control from your gadget. Remember those overprices (but awesome) Logitech Harmony Remotes – this device will be able to give you all of the functionality of a Universal Remote Control in the palm of your hands. Yup, that is one device you can get rid of once you get a xRemote Gateway. Pre-order price from their website is $159 for the xRemote Gateway, but from the link below – you can order yours for $79! Ready to learn more information about xRemote? Click here to head to their Kickstarter page!